IHRC views with grave concern the ongoing witchhunt against the Muslim community in Birmingham centred on the fictitious ‘Trojan Horse’ plot to take over some of the city’s schools. It is hard to imagine any other circumstances in which a letter directed against a certain community, undated, unsigned, described as “almost certainly spurious” by Mark Rogers, the chief executive of Birmingham City Council, would merit any serious interest. However so febrile is the prevailing climate of hostility to Muslims in the UK that the document has elicited three separate investigations by the Council, Dept for Education (DfE) and OFSTED. Indeed the witchhunt has now extended to Muslim individuals and organisations within the education system. Sections of the media are now repeating the Policy Exchange think tank’s call for the government to abolish the Bridge Schools Inspectorate, which has taken over responsibility from Ofsted for inspecting many private Christian and Muslim schools. 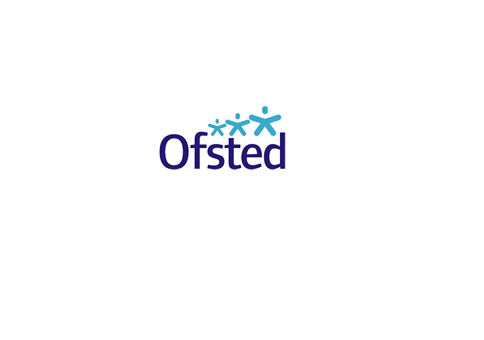 The inspectorate is a joint Christian-Muslim initiative to establish a specialist faith schools inspectorate which respects their distinctive ethos. It is now being accused of whitewashing extremist schools. Leaks to the media about the progress of the investigations have confirmed Muslim suspicions that a coordinated campaign is afoot to nip the perceived problem of majority-Muslim governing boards in the bud. According to the leaks it is likely that some of the schools under investigation will be placed under ‘special measures’ – a stratagem employed solely to allow the government to remove governors from their posts.